Location: Don Mills Road & George Henry Boulevard, Toronto, ON M2J 1W6. Fifth on the Park currently in pre-construction at Don Mills Road & George Henry Boulevard in North York. Fifth on the Park is steps to Fairview Mall and close to the Don Mills Subway Station. 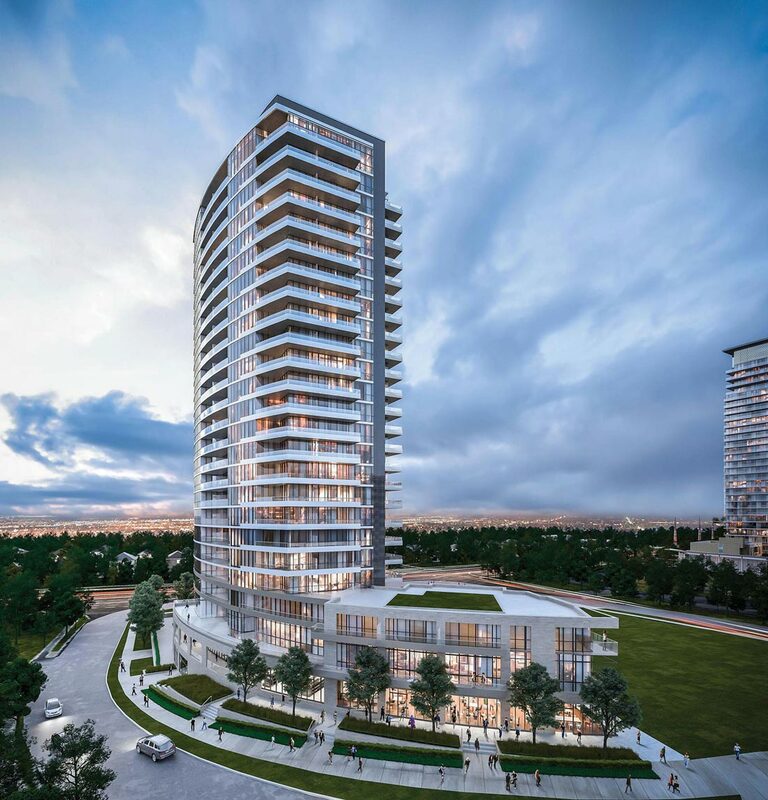 Fifth on the Park Condos is a new condo development by Elad Canada currently in pre-construction at Don Mills Road & George Henry Boulevard in North York. Fifth on the Park is steps to Fairview Mall and close to the Don Mills Subway Station. Prices will start from the mid-$200’s. Suites have approximately 9ft ceiling heights. In areas where bulkheads or dropped ceilings are required, the ceiling height may be less than the specified.